As Spruce Root board chair, Susan Bell contributes her experience in small business management, finance, and economic development in rural Alaska. She is currently a principal and project manager for McDowell Group, a research and consulting firm serving numerous public and private sector clients in Alaska and the Northwest. Susan returned to McDowell Group in 2015, after serving as Commissioner of the Alaska Department of Commerce, Community, and Economic Development. She led efforts to market Alaska domestically and internationally, develop Alaska’s renewable and traditional energy resources, and enhance the business climate. Previous positions include Vice President of Goldbelt, an Alaska Native Corporation with numerous small business ventures, and President and CEO of Juneau Convention and Visitor Bureau. A lifelong Alaskan originally from Nome, Susan enjoys hiking and skiing with her Labrador retrievers. Norman Cohen has worked to improve rural economies and natural resource conservation in Alaska for over 40 years. Prior to retirement at the end of 2016, Norman served as the Program Director for the The Nature Conservancy's (TNC) in Southeast Alaska. During this period, he led TNC's efforts to create the Path to Prosperity Program in partnership with Spruce Root. Norman was also a founder of the Sustainable Southeast Partnership for which Spruce Root now serves as the program's administrative lead. Previously, he served as the executive director of a community development quota (CDQ) group in western Alaska, and Director of the Habitat Division and Deputy Commissioner of the Alaska Department of Fish and Game. Norman graduated with a history degree from Dartmouth College and received his JD degree from the University of Connecticut School of Law. He resides in Juneau. Anthony Mallott has served as Sealaska President and CEO since May 2014. He earned a bachelor’s degree in industrial engineering from Stanford University. 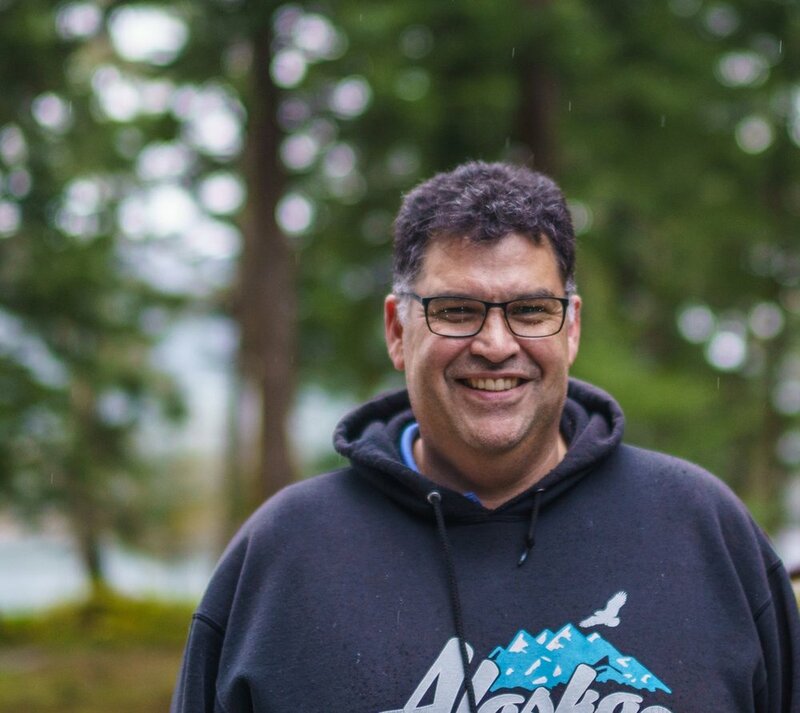 He came to Sealaska in 2006 to serve as Sealaska’s Chief Investment Officer and Treasurer. Anthony has deep experience in financial and investment management. As chief investment officer, he was responsible for the direction of treasury activities of the company and the management of corporate investment funds. Prior to Sealaska, he was a vice president within Bank of America’s capital markets, working in the portfolio and risk strategy group for 10 years. Anthony is chair of the Kootznoowoo Permanent Fund Settlement Trust, which benefits Kootznoowoo, Inc. shareholders. He has served as a board member of the Rasmuson Foundation, a $600 million private foundation that promotes a better life for all Alaskans; and an investment committee member of the Alaska Community Foundation, a $60 million philanthropic fund. Anthony is Tlingit, Eagle, Tsaagweidí (Killerwhale) Clan, as well as Koyukon Athabascan, Caribou Clan. His Tlingit name is Gunnuk. Joe Nelson grew up in Yakutat. He is a member of the Teikweidi (Brown Bear) clan and child of the Kwaashkikwaan (Humpback Salmon) clan. He has a bachelor’s degree in Political Science and a master’s degree in American Indian Studies from UCLA, as well as a Juris Doctorate from Loyola Law School. Joe and his wife and kids live in Juneau. Joe is currently the Chairman of the Board for Sealaska and a former Vice Chancellor at the University of Alaska Southeast. He also serves on the Board of Trustee for Sealaska Heritage Institute and the Alaska Legal Services Board of Directors. He served for many years on his ANCSA village corporation board and a number of local non-profit boards. Christoper Perez is the Senior Program Officer at Rasmuson Foundation. He also manages the Foundation's program-related investment (PRI) portfolio. Chris has over two decades of grantmaking and philanthropic impact investing experience. 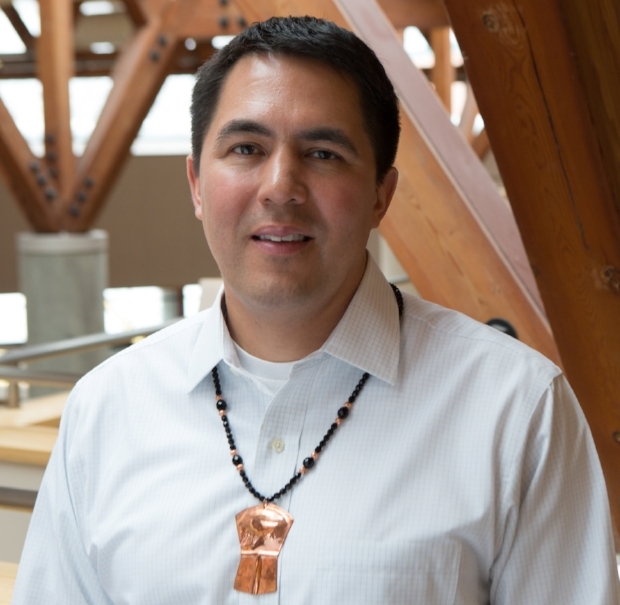 Immediately prior to joining Rasmuson Foundation in 2008, he served as senior program officer for the F. B. Heron Foundation, located in New York City, managing a range of grants and mission-related investments with an emphasis on community and economic development in rural communities and Indian Country. 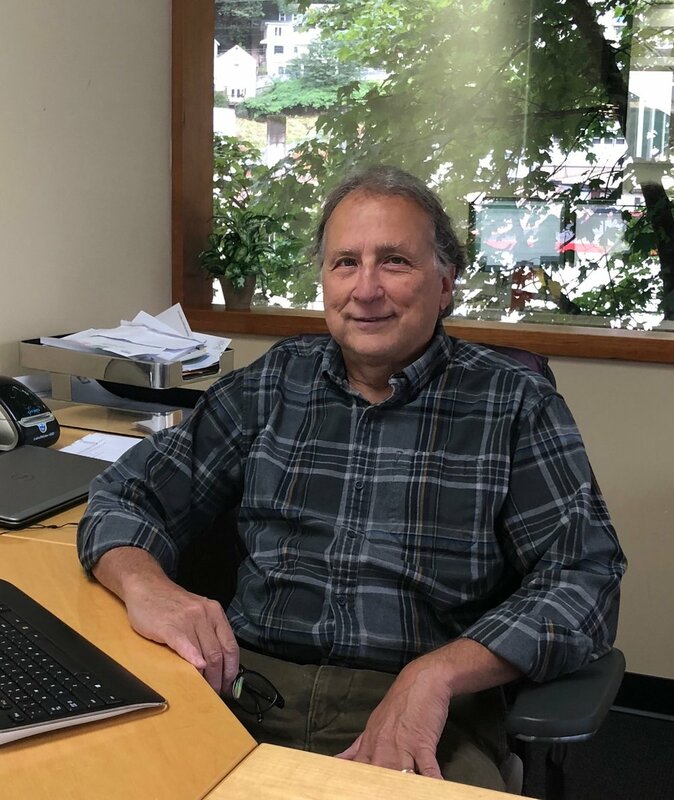 While at the Heron Foundation, Chris oversaw a portfolio of more than two dozen of the nation's highest performing community development financial institutions (CDFIs) and funded the creation and growth of several Native CDFIs. He has been a reviewer for the U.S. Department of the Treasury's CDFI Fund awards, and previously served on the board of a community development loan fund. Chris holds an M.P.S. in nonprofit management from New York University and a B.A. in history from Wesleyan University. Chris has been active in the leadership of several national philanthropic organizations, currently serving on the national advisory board of Mission Investors Exchange. Leslie Isaacs has served as the City Administrator and Accountant for the City of Klawock Since February 2008. He is Ts’aang Gaay of the Koos Gaa Dee (Eagle Frog Beaver) clan. He has a bachelor’s degree in Business Administration and Computer Science combined from Western Washington University. He and his family live in Klawock. He has served as the past Chair of POWCAC, a 13 member advisory committee representing all of Prince of Wales Island. He also serves as the Chair for the Southeast Solid Waste Authority, an organization committed to helping solve solid waste issues for the region. Because he has lived in a rural village most of his life; Leslie is committed to helping grow the economies of Southeast villages ensuring a viable future for the next generation to come. In his spare time he loves working on regalia, spending time with his family, and watching his grandchildren grow up.